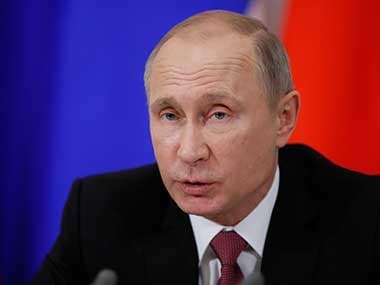 Putin "reminded the cabinet of the decision to organise a competition for those of our athletes who had not been allowed to take part in the Olympic Games," Russian news agencies quoted Putin's spokesman Dmitry Peskov as saying. 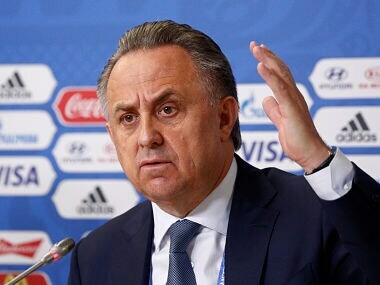 Mutko insisted that Russian authorities had never run a state-sponsored doping programme and pinned all the blame on the laboratory and Russia's Anti-Doping Agency. 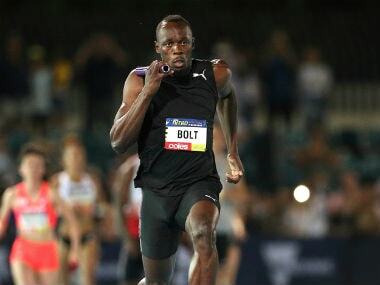 Jamaican sprint legend Usain Bolt labelled himself the underdog as he seeks to round off his glittering individual track career with the defence of his world 100 metres title this week. 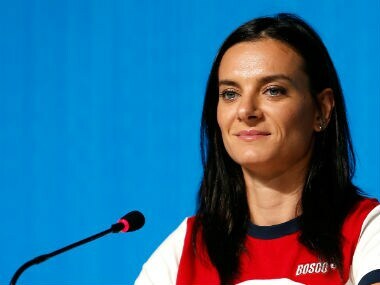 Pole vault star Yelena Isinbayeva on Wednesday quit as head of the supervisory council at Russia's anti-doping agency, a step demanded by international officials as Moscow seeks to get its suspension lifted. 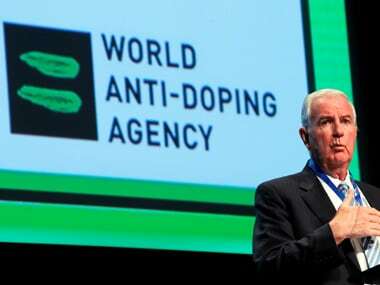 IAAF on Tuesday set a list of guidelines for Russian athletes hoping to return to full-time competition under the neutral flag, including their coaches and support staff getting a clean chit. 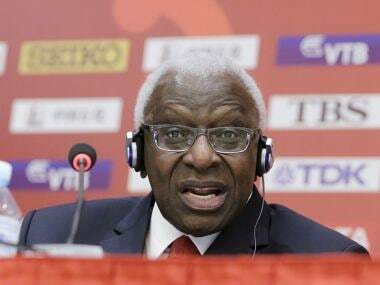 Longstanding friends of former Senegalese IAAF chief Lamine Diack, who faces charges of corruption and taking bribes to cover up doping cases in Russia, have stumped up a bail payment of 500,000 euros ($550,000), his family said Monday. 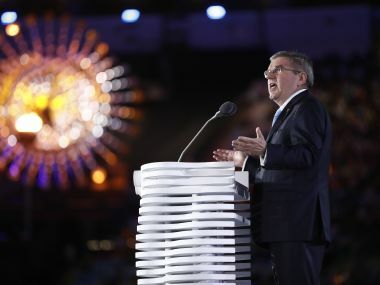 IOC president Thomas Bach now faces further problems with Brazilian police wanting to call him as a witness in a suspected Olympic ticket scam.